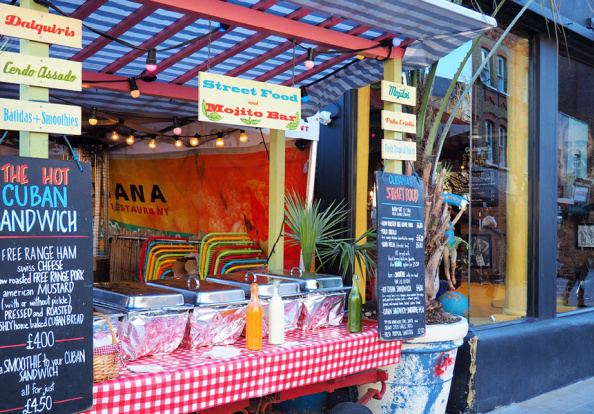 Although Lower Marsh may be small in size it certainly makes up for it with its varied selection of restaurants and cafes scattered along the busy main street. La Barca is your local rustic tavern bringing you Tuscan specialities and excellent reviews. Other popular places to fill up at from breakfast until dinner include Greensmiths and Marie's Cafe, where you can also bring your own bottle! 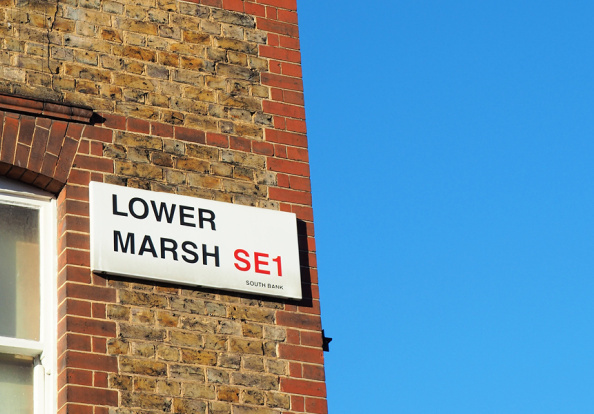 Named after the ancient Lambeth Marsh, which it lies on, this historical area dates back to 1377. The area is known for its popular and vibrant market, found on Lower Marsh Street, along with vintage shops, bookshops and art galleries. Once a separate village, Lower Marsh is now part of the Waterloo neighbourhood, properties include new developments, and future regeneration will transform this already charming area of London. 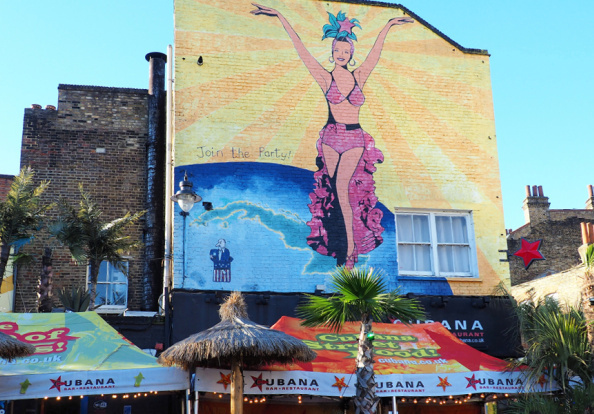 Lower Marsh's nightlife is laid back and relaxed; there are local bars that host regular live music events, as well as trendy bars where you can enjoy a classic cocktail in unusual settings.